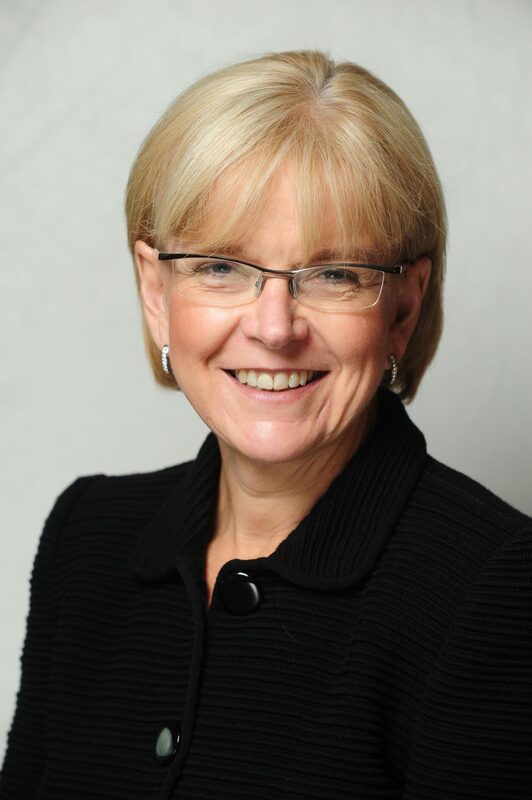 RBS has hired Carole Berndt as global head of transaction services. Berndt has been EMEA head of transaction banking at Bank of America Merrill Lynch for the past three years. The appointment is part of a reorganisation initiated by Owen earlier this year that, among other things, combined some existing roles, including that of Kevin Brown, formerly global head of products in the transaction services unit, who has been acting as interim head. He will be moving to a new role once Berndt takes up her position. Prior to BAML Berndt spent nearly 10 years working in transaction banking with Citi, holding a variety of roles in both Hong Kong and New York. This includes Infosys' acquisition of mortgage provider Stater. Led by Franklin Templeton with participation from Mastercard, Fidelity Investments Canada, among others. Tech-focused bank aimed at underserved communities. The firm currently offers digital loans.